RIM has a plan for Blackberry developers in Kenya, they want to give them more intel on developing for Blackberry 10 at a Blackberry mini Jam hapening on the 17 of August, this will be on a Friday. Location of the event will be at Ole Sereni Hotel. Registrations are on a first come first serve basis, they have reserved limited slots, maybe few. 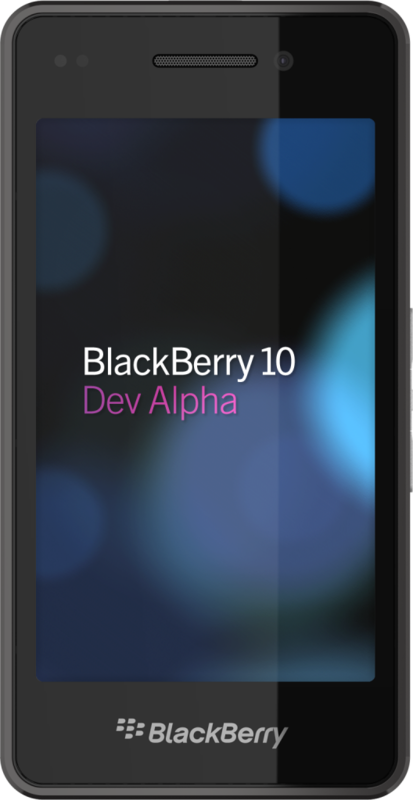 The event which will run from 10am to 5.30pm will be geared towards informing developers on how Blackberry 10 feels, sounds like a nice idea to get to finally see Blackberry 10 developer Beta at close range, and possible get a feel of the UI in your hands. In essence developers will get to know the architecture of Blackberry 10 and the tools necessary to assist in apps development on the Blackberry 10 platform. No registration fee is required for developers to attend the event. Sessions to be covered in the event include The anatomy of a Blackberry 10 App, cascades Fundamentals and Blackberry 10 Cascades samples, developing a Blackberry 10 application using the BB 10 NDK and advanced tooling on the Native SDK for the Blackberry Tablet. I like..At least BB has shown interest in the local devt arena..Welcome move..